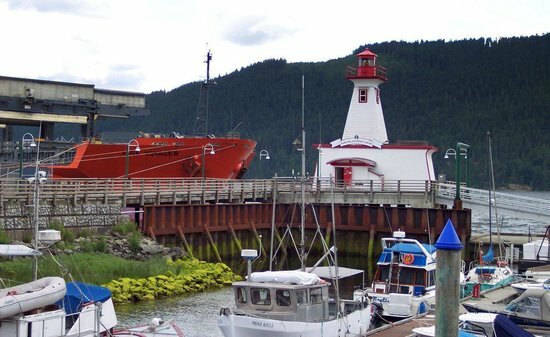 Experience the rich maritime history of the Alberni Valley, Alberni Inlet, Barkley Sound and Vancouver Island's rugged west coast. 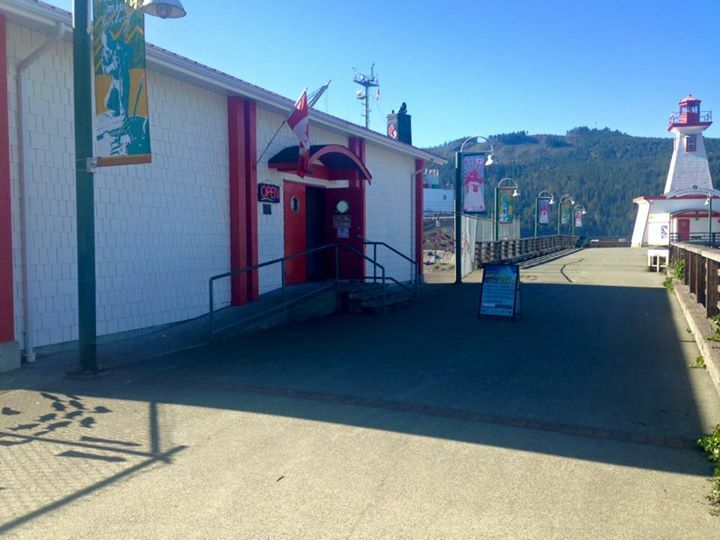 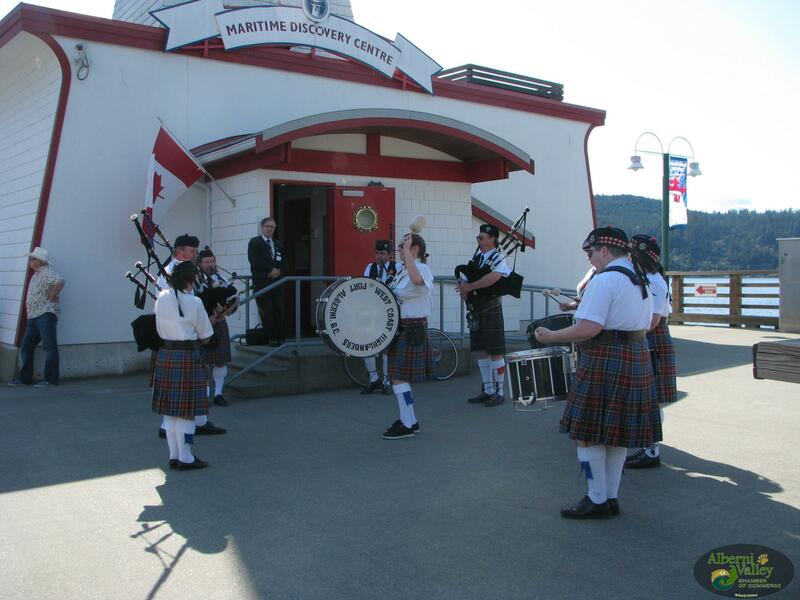 Port Alberni's Maritime Discovery Centre is a unique maritime museum, situated on the waterfront adjacent to the city's deep-sea harbour. 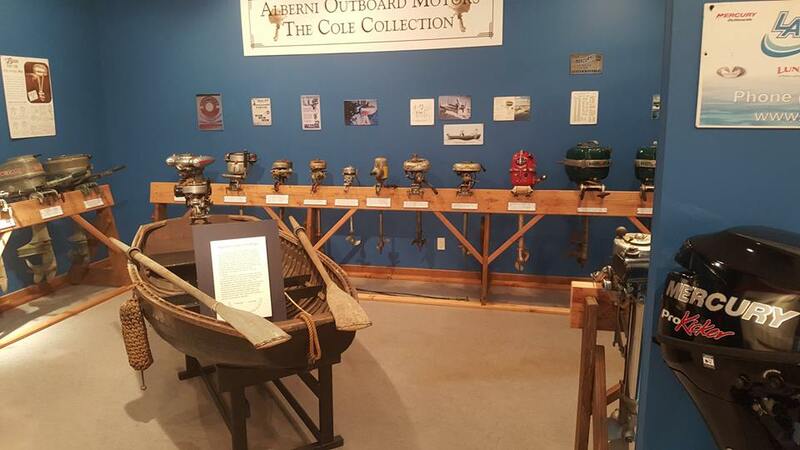 Constructed from an actual coastal lighthouse, the museum is dedicated to exhibiting and interpreting our fascinating cultural, environmental and industrial maritime history. 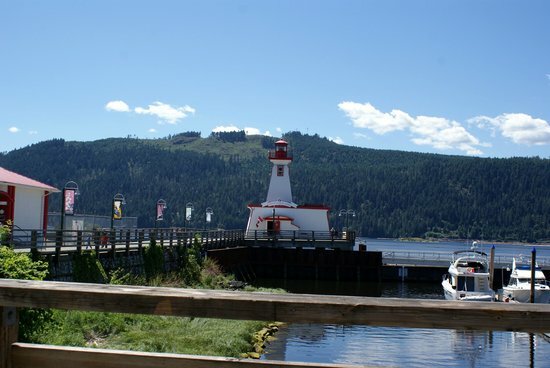 This attraction is a must see for all who visit the Alberni Valley. 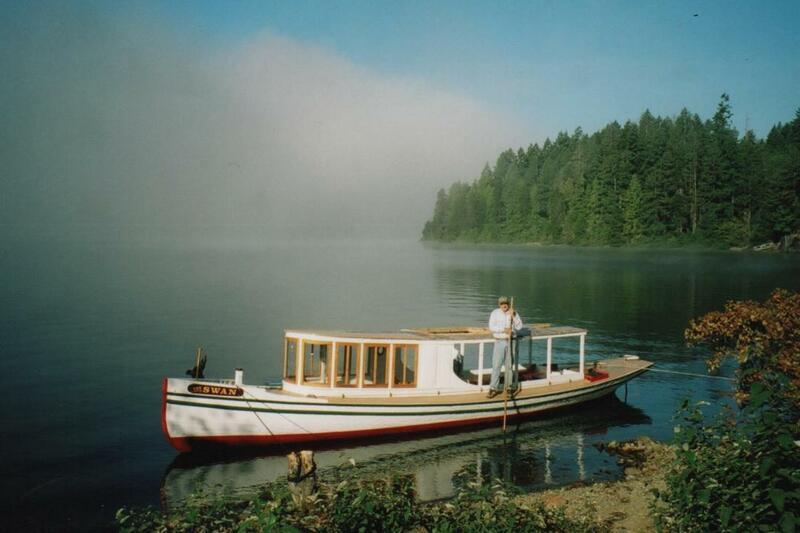 It is both an educational experience and a fun, hands-on experience for all ages. 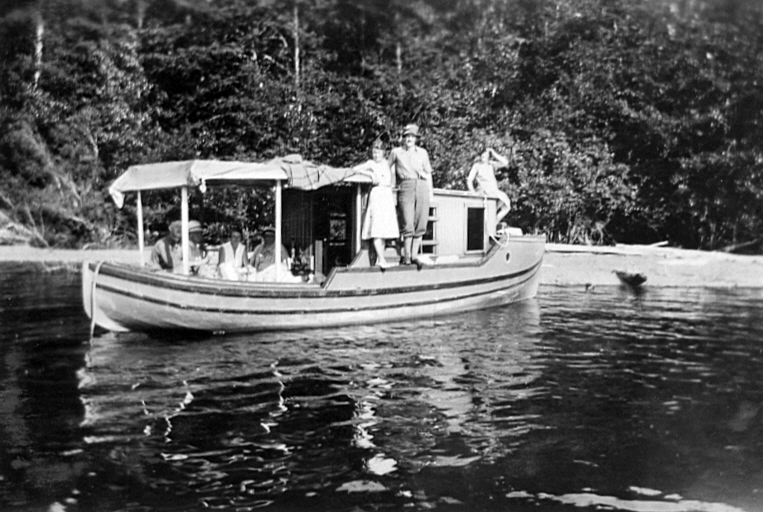 Sense the raw adventure, tales of heroism and moments of mystique, grandeur and romance that tell the story of our intriguing west coast. 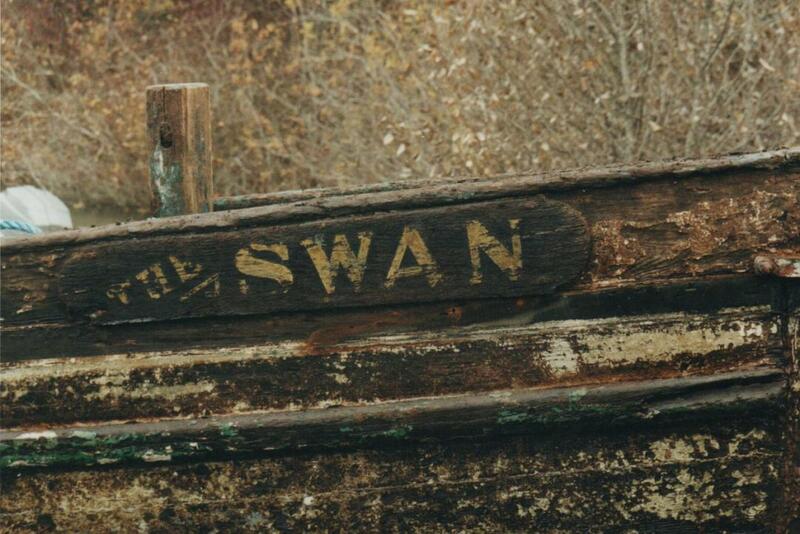 Outside of the center as of 2017 is the 'Swan' an old steamship that traveled the waters of the Alberni Inlet and the nearby lakes for decades in the early 20th century. 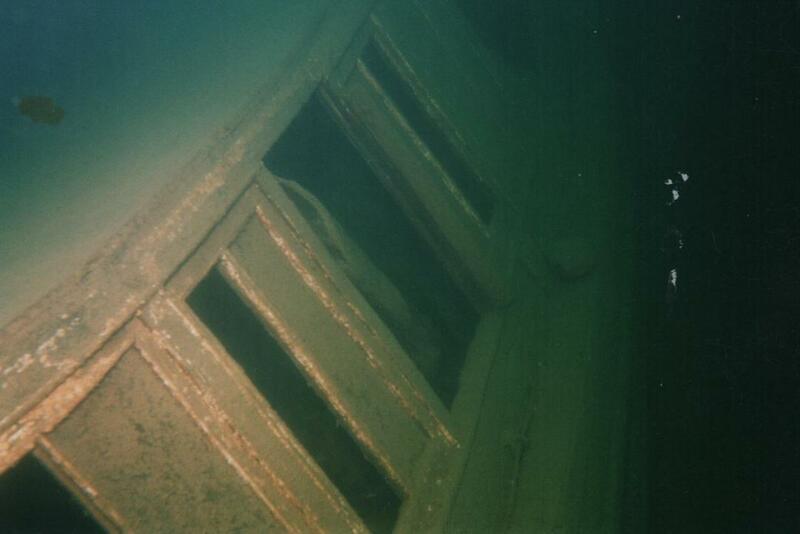 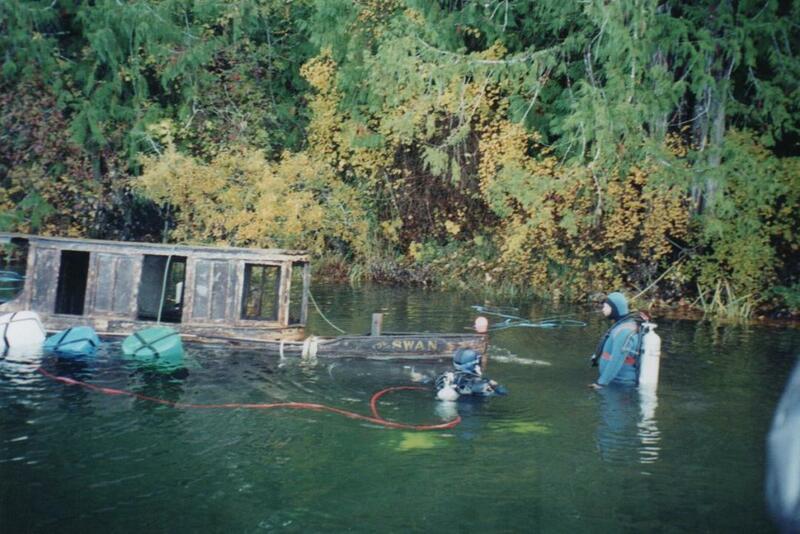 The Swan was laid to rest at the bottom of Sproat Lake in the mid 1950's because it had served its time. 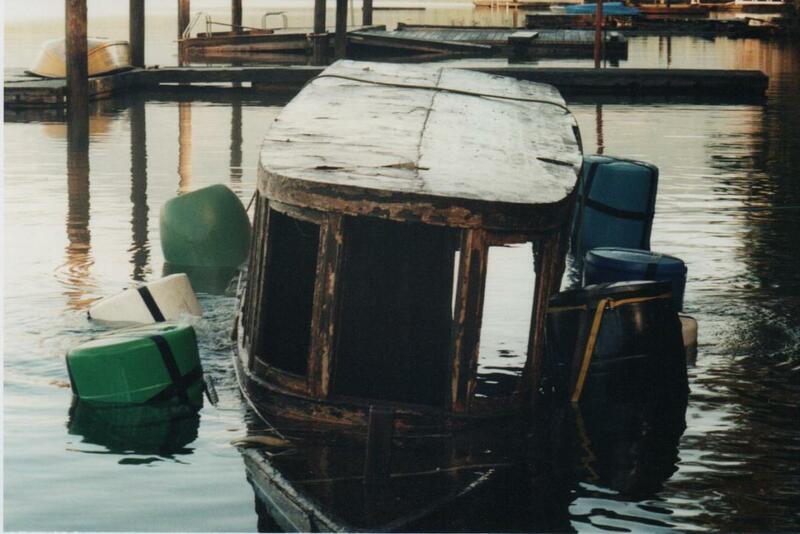 Some 40 years later some local people decided that enough was enough and they arranged to bring it back to the surface and back to life. 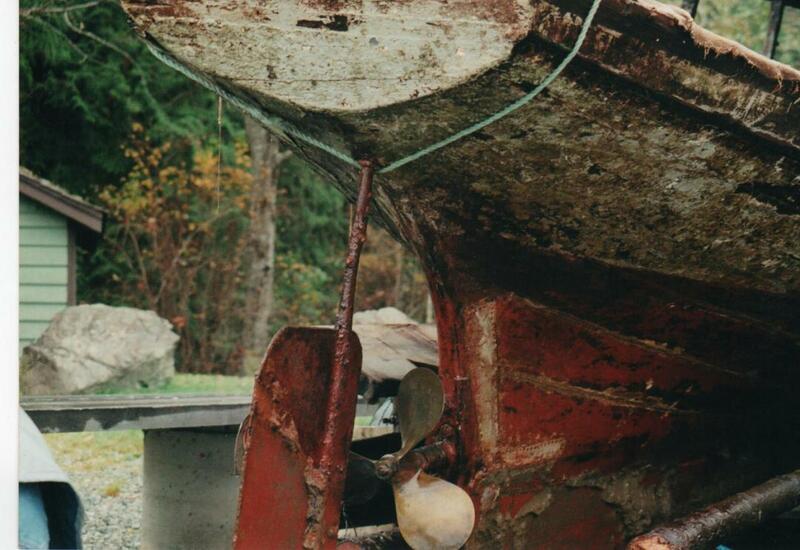 An impressive piece of Alberni heritage!